Cambridge, NY (December 8, 2018) – Yesterday, December 7, a 71-year-old woman was critically injured when she was struck by a vehicle while crossing Main Street. The victim was crossing the road at the time from a business when she was suddenly struck by a vehicle around 5:45 p.m. The incident happened near West Main Street. The woman was quickly transported to the Albany Medical Center via helicopter for treatment of serious internal injuries. Early this morning, the victim was listed in critical condition in the hospital. The victim had not been in the crosswalk at the time of the accident. Her name has not yet been released until family is notified. Police continue their investigation into the accident. In 2017,pedestrian accidents in New York surprisingly hit an all-time low, which was nearly a third from the year before. Researchers believe that this might have happened due to the efforts made from Vision Zero. 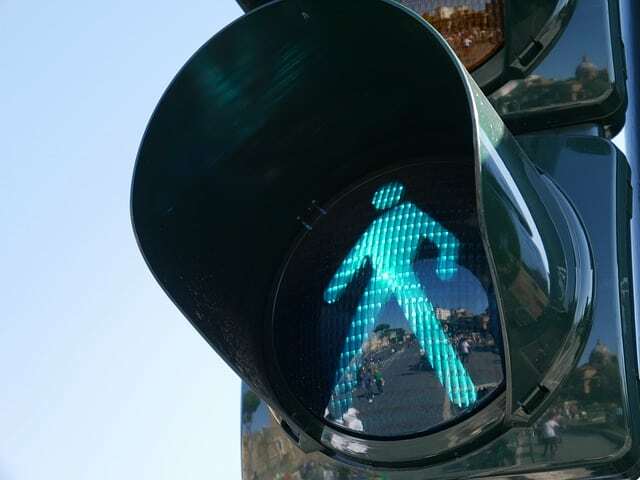 In all of 2017, 101 pedestrians lost their lives and many others were seriously injured in these horrific roadway accidents that tend to happen due to negligence. Our New York car accident attorneys, who have handled a wide variety of pedestrian accidents in the past, are here for you to dedicate themselves to your case when you need our help. It is important to know that, under New York law, you have many rights as the victim of a serious accident that happens due to the neglect of another party. At Hach & Rose, our compassionate accident attorneys are devoted to helping you if you have been affected by the inattention of another driver on New York roadways. Do not hesitate to contact us today to find out what we can do for you at 212-779-0057.